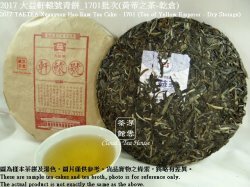 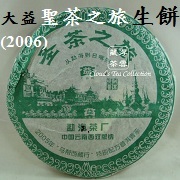 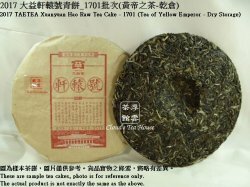 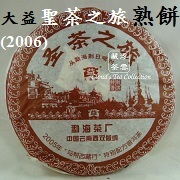 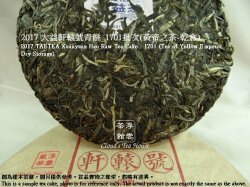 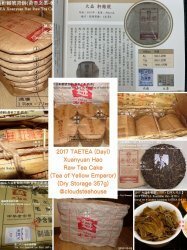 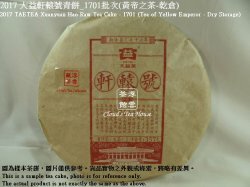 For any purchase at Cloud's Tea House up to HK$2,880 (after discount), it is an exclusive chance for you to redeem ONE tea cake of 2017 TAETEA Xuanyuan Hao Raw Tea Cake (Tea of Yellow Emperor - Dry Storage 357g) at HK$2,880. 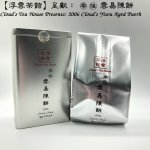 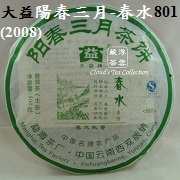 This product is available for redemption at the Cloud's Tea House retail shop in Hong Kong only and not for purchase individually. 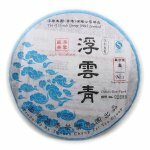 First-come first-served. 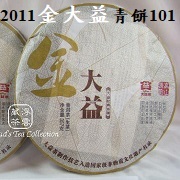 Available while stock lasts.